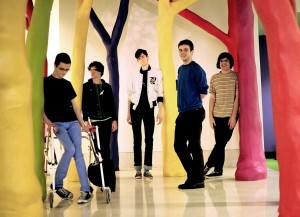 Magic Kids to perform with the Memphis Youth Symphony – “Memphis” live in Memphis! Next Tuesday August 24th, to celebrate the release of Magic Kids’ debut album Memphis, the band will perform selections from the album live with the Memphis Youth Symphony at the legendary Levitt Shell in, you guessed it, Memphis. 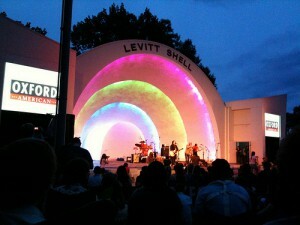 We’re told Elvis played his first show at the Levitt Shell (but we can’t remember who told us). This is Memphis the way it was meant to be heard (and you can hear it how it actually sounds at the band’s MySpace where the album is streaming).